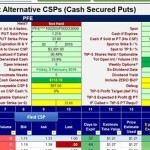 PFE – 12/31/2015 – Sell CSP. 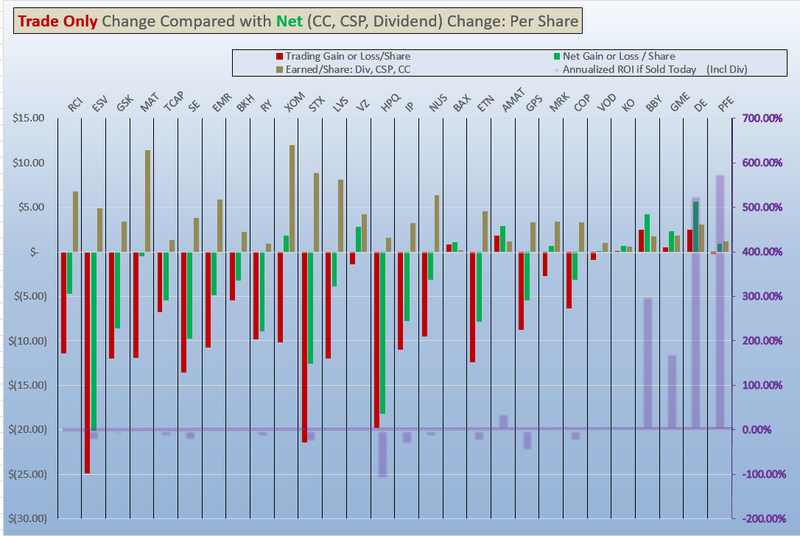 Feb 3 Ex Div; Adequate return(35% ARoI) with 37 days to exp. Exceeds PT (3%) if expires.